Recovery period after a surgery can be very uncomfortable. 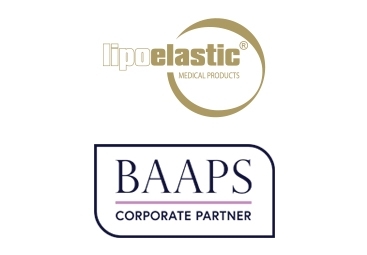 Be careful when choosing your postoperative garments! 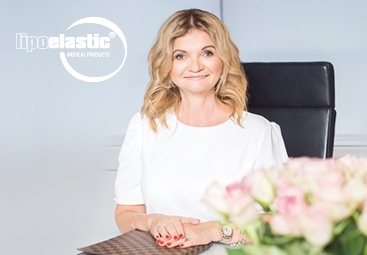 "Even after 12 weeks the postoperative bra is my most favourite one," says 38-year old Jane. 3 steps to no more suffering from an imperfect breast. Help nature with no regrets! 6 reasons why surgical bras are half of the success of beautiful breasts. Read more! 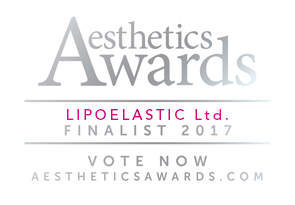 In 2017, Lipoelastic was nominated as a Finalist for the Aesthetic Awards 2017 - Best UK Subsidiary of a Global Manufacturer! A safe, comfortable workout – protect your decollete in sports!